Roger Thompson has been with the Police Department since 2006. 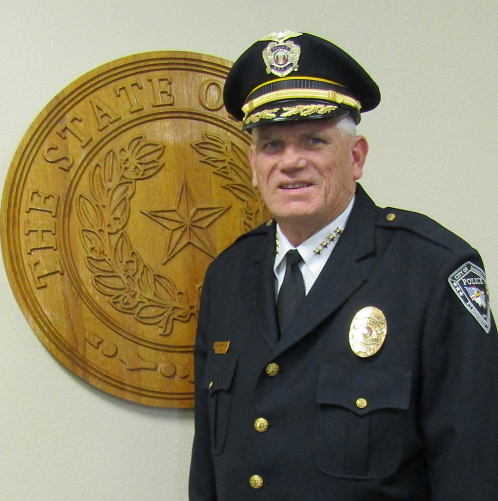 He was promoted to Chief in 2014, and he retired as Chief in February of 2018. Roger remains with the department as community affairs Lieutenant.